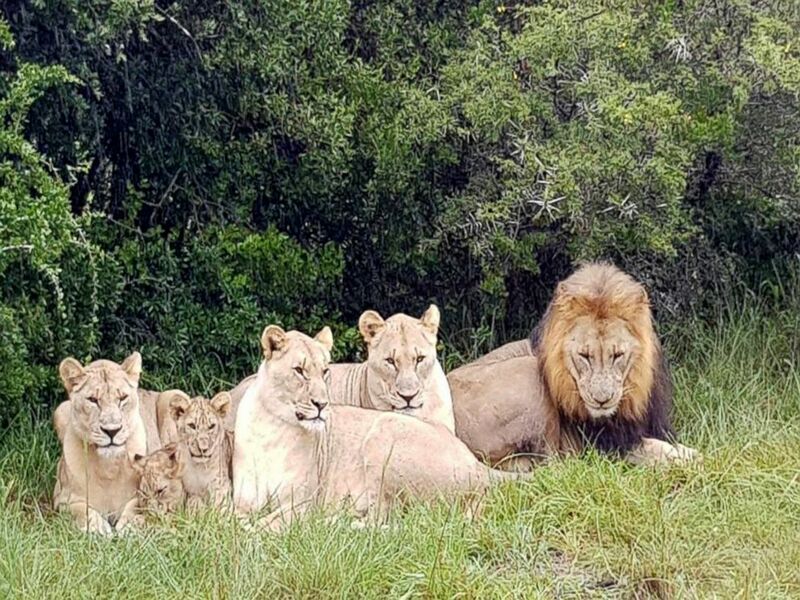 Several animal poachers became the prey themselves after being mauled to death by lions as they allegedly trespassed in South Africa’s Sibuya Game Reserve, the reserve owner said. These lions mauled to death alleged rhino poachers in South Africa. Photo was taken in April 2018. “One of our anti-poaching dogs alerted her handler at about 4:30 a.m. Monday morning that something was amiss,” owner Nick Fox said in a statement on the reserve’s Facebook page. The handler was unconcerned because it is not unusual for the lions to make noise, Fox added. But the reserve's anti-poaching unit later noticed human remains near the lions Tuesday. 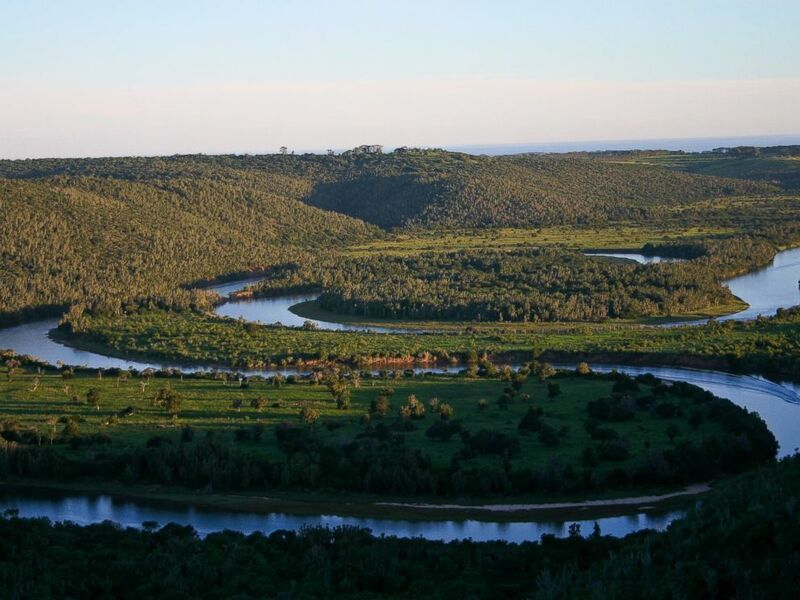 Sibuya Game Reserve is seen here in this undated file photo. Authorities are now investigating the incident, which is believed to have involved two or three alleged poachers who walked into a group of six lions, Fox said. Rhinoceros poaching is up by more than 8,000 percent across South Africa since 2007, a 2017 ABC News report found. Poachers can sell the horns for as much as $300,000 each on the illegal wildlife markets in Asia, where people believe they have medicinal value.